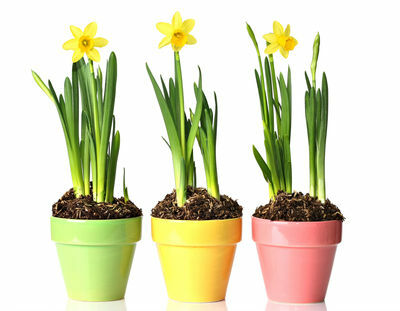 Forcing bulbs for the Easter Holiday and Mother's Day is easy, provided you follow our advice based on over fifty years of growing experience. Below are the steps necessary to grow your own successful crop. Three easy steps to an Easter and Mother's Day Weekend Sellout! Next Steps - > Easter Weekend Sellout! Mother's Day Weekend Sellout!